Lossless Conversion is no doubt a leading technique which has been pursued by most companies devoted to video conversion. 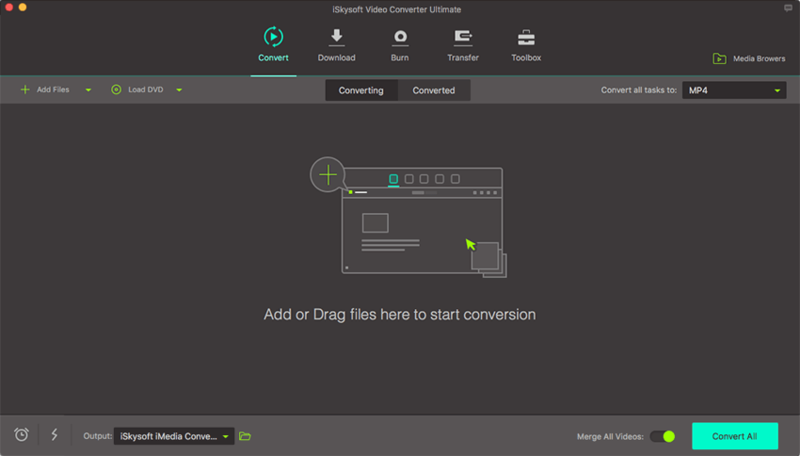 However, you could easily access to this advanced technique with iSkysoft Video Converter Ultimate for Mac. Follow the steps below to see how to convert video losslessly! Notes: To assure lossless conversion, any modification of the video is not allowed, including change the resolution, rates or add subtitles. 1.Upload video files to the converter. Load your video files by “Add Files” button or using the drag-n-drop method. Remind that only the video files of H.264 encoder could be converted losslessly, meaning that the input format of the original video ought to be subject to 3GP, ASF, AVI, F4V, FLV, M4V, MKV, MOV, MP4, MPG, MTS, M2TS, TS and TRP. 2.Choose the output format of the converted video. The program allows conversion for more than 150+ video and audio formats. 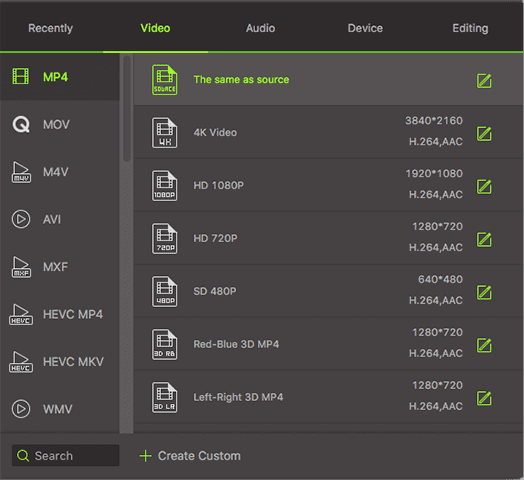 However, for lossless conversion, the output format will be limited to MP4, AVI, MOV, MKV and M4V only. In the output format, please remember to choose "The same as source". Place the converted video in the default folder or create a new folder by clicking Menu > Preferences > Location. After that, hit the "Convert All" or "Convert" button to complete the lossless conversion!